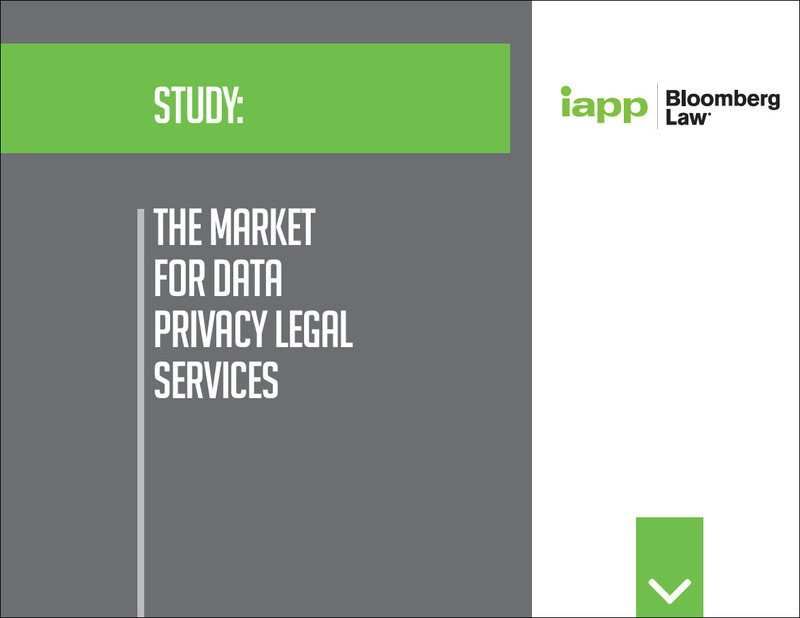 As global privacy and data breach incidences continue to make headlines and expose organizations to reputation damage and potential enforcement action, this survey conducted by the International Association of Privacy Professionals (IAPP) and Bloomberg Law assesses when companies seek outside counsel for guidance on complex privacy and data security issues. Download the survey report now. Complete the form to download the study.